You’re out in London. You don’t know where the night will take you but you know you can’t miss the last train home. 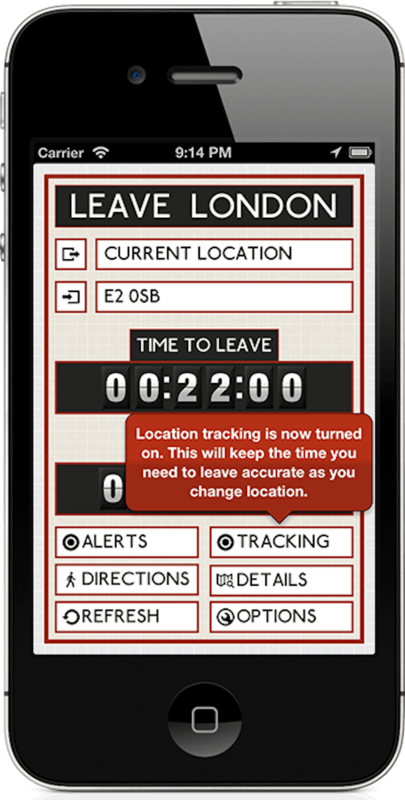 Leave London tells you exactly what the latest time you can leave any location in London is and still catch the last train back home. It even takes into account any changes you need to make and the time it will take for you to walk from where you are to the station. When your last chance to leave arrives, Leave London will alert you that it’s time to go. If you’re on the move Leave London will keep your route plan updated automatically for wherever you end up, and it manages this without running down your battery. When it’s time for you to go, Leave London can show you the directions to the station and the details of journey you need to make. 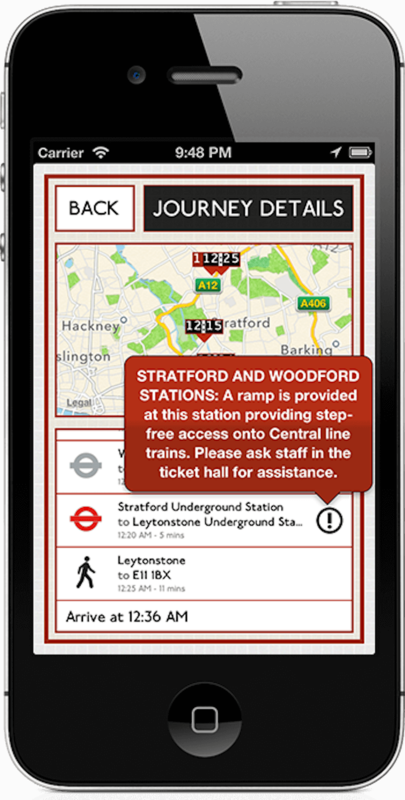 Leave London supports advanced planning, shows disruption on routes and works for any journey in London and beyond.